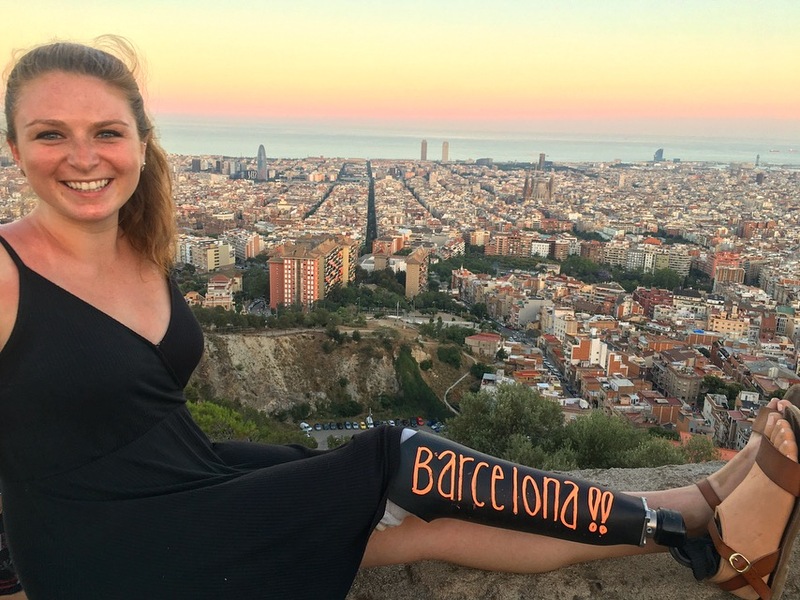 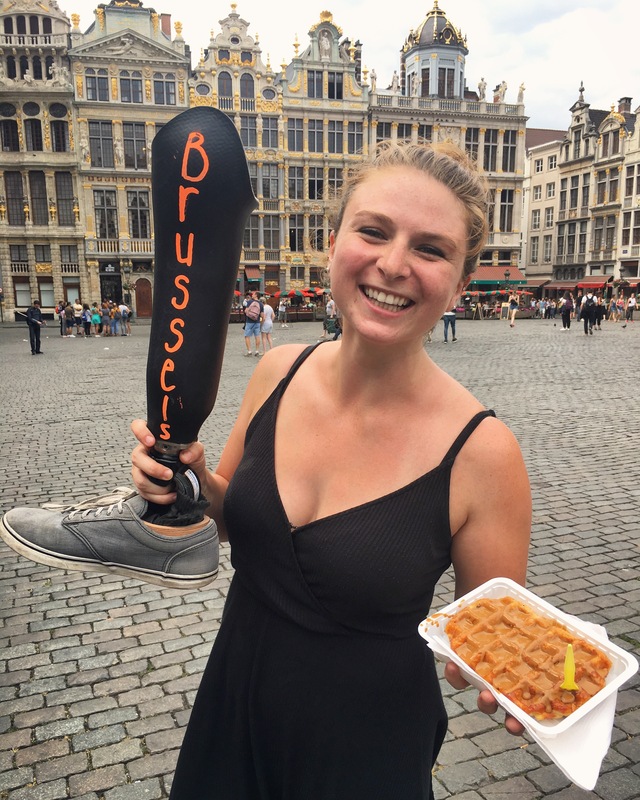 A young woman travelling around Europe decided to scrawl the name of each destination she visited on her prosthetic leg. 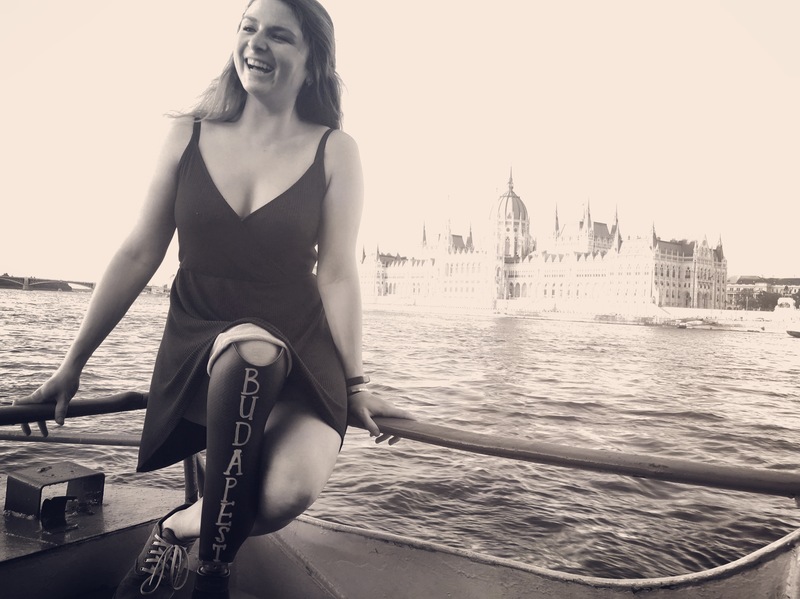 Devon Gallagher, 23, from Philadelphia, was born with a congenital bone disease and had her right leg amputated aged four. 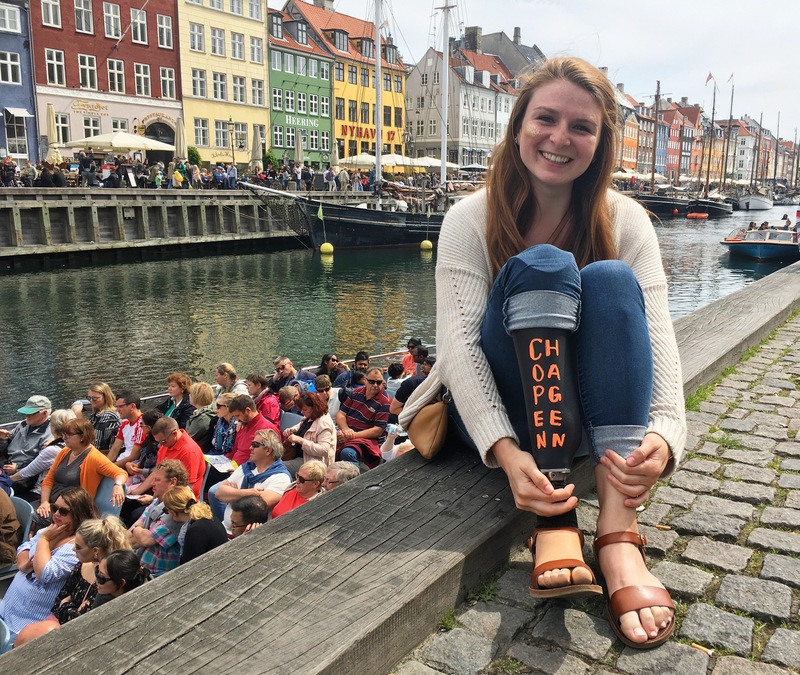 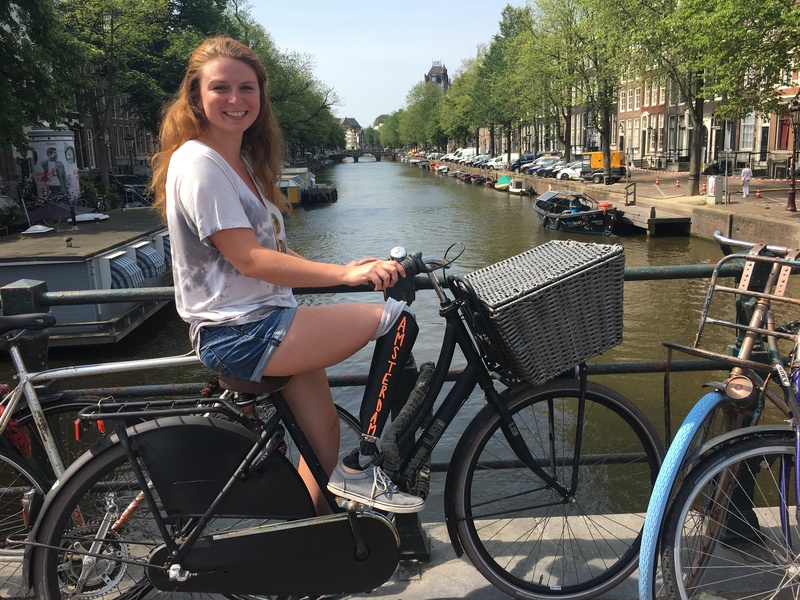 But before she set off on her month-long trip around Europe, the college graduate decided to something a bit different with her prosthetic – cover it in chalkboard spray paint. 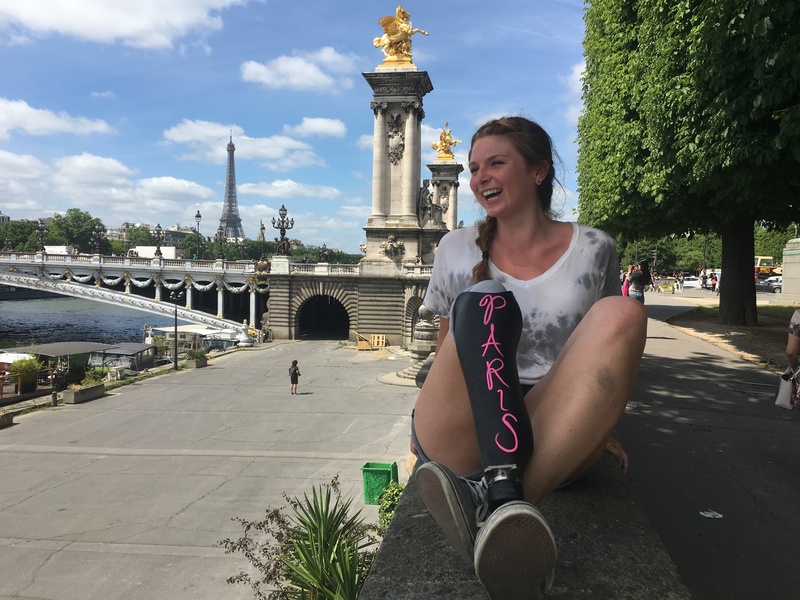 Photos Devon later shared on Reddit show some incredible moments from her travels around Europe, from her sitting on a wall high above Barcelona, cruising on a boat in Budapest and posing by the water in Copenhagen – all with the location written visibly in a variety of brightly coloured chalk on her prosthetic. 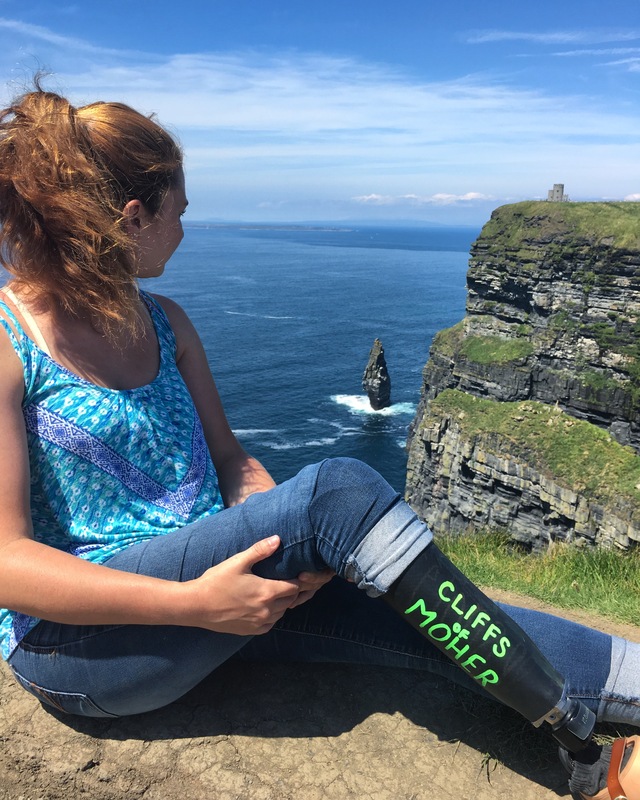 Yep, it’s a pretty epic photo album. 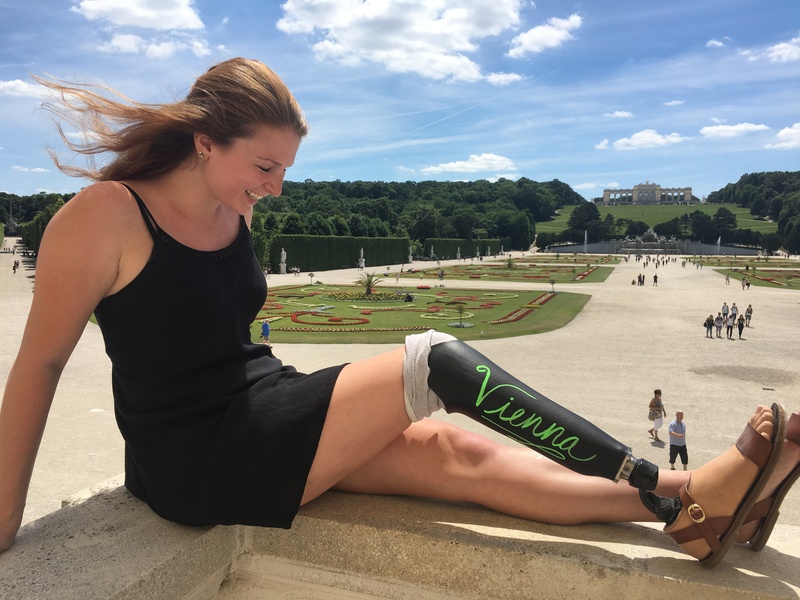 Bet you’re feeling pretty inspired right now? 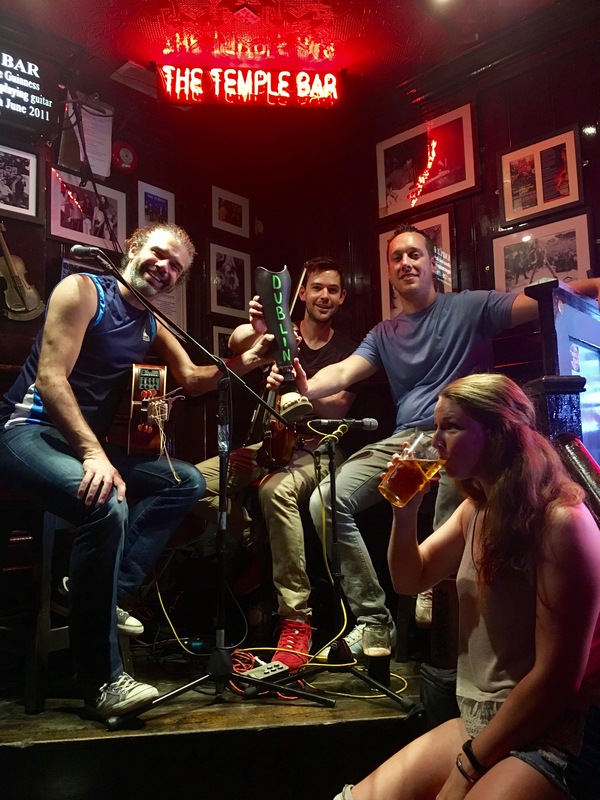 We know we are.